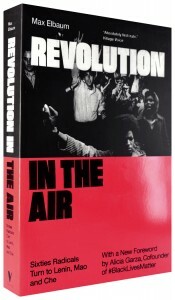 of Revolution in the Air: Sixties Radicals Turn to Lenin, Mao and Che. Swarthmore College (free and open to the public). 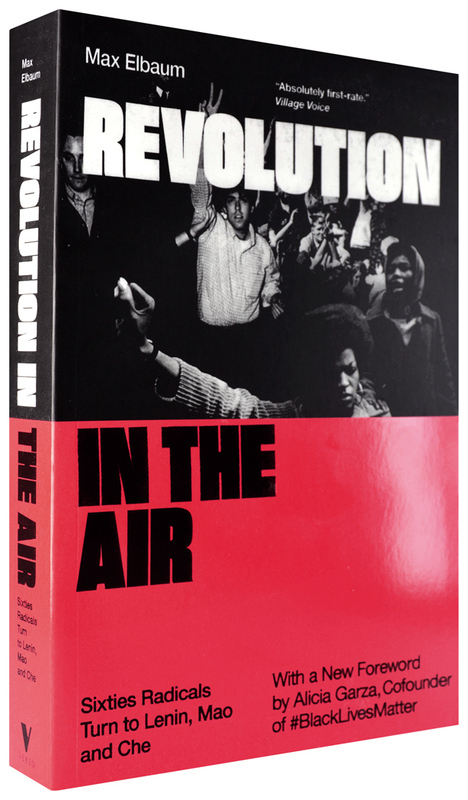 The third edition of Revolution in the Air was published in 2018 with a new forward by Alicia Garza, one of the co-founders of the Black Lives Matter movement. Garza writes: “We can use this book as a tool to begin charting a path towards what a vast, vibrant Left can and should look like in the United States.” And Elbaum says: “Today revolutionary sentiments are spreading once again as we face exceptional dangers from the white nationalist-driven Trump presidency. I look forward to working [to] do our best to defeat the racist, sexist and authoritarian right; strengthen mass movements for peace, social justice and a sustainable environment; and make revolutionary politics not just a sentiment filling the air but a powerful political force on the ground.” Max will give a short-ish talk on his book and its lessons for today’s activists, then open up for a Q&A. co-sponsored by the departments of Sociology & Anthropology and Peace & Conflict Studies. Contact dlauris1@swarthmore.edu.